The LCD Soundsystem reunion tour rolls on as summer winds down, with appearances at FYF Fest, Austin City Limits, and Mexico’s Corona Capital all on the docket. However, the band won’t be going forward with a planned Asian leg at the end of the year in favor of working on their new album. In a message posted to their Facebook page Clockenflap said the reason for the cancellation was so that LCD could put time in the studio for their forthcoming reunion record. 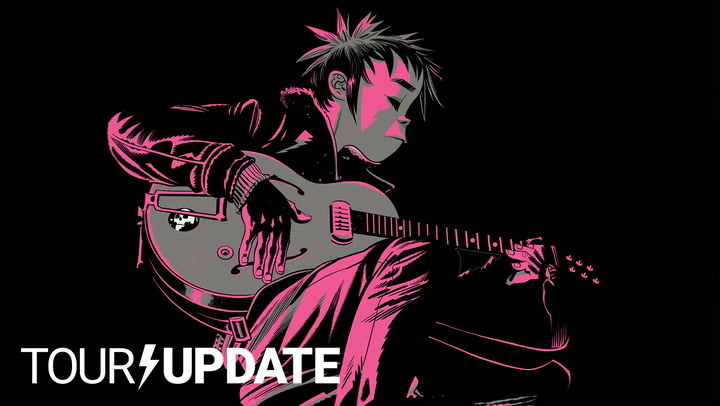 It was reported back in February that LCD had signed to Columbia Records in preparation for their fourth album. At the time, it seemed the follow-up to 2010’s This Is Happening would see release by the end of 2016, but this new development suggests they’ll need a few more months to finish it.